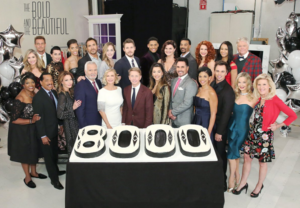 “The Bold & The Beautiful” is a daytime soap opera that premiered on March 23, 1987, on CBS and is set in Los Angeles, California. The main family is the Forresters, who own the renowned fashion house Forrester Creations. They’re related to the Logan family, many of whom also work at Forrester. Another main family is The Spencers, who own Spencer Publications (that include fashion magazines). B&B is the only remaining half-hour soap. Come watch the romance! Vote for your favorite daytime and primetime actors in this weekly poll – it includes Ally Mills, Courtney Hope and many others! 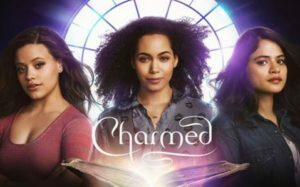 Send a message to CBS Feedback and tell them how much you love the show! 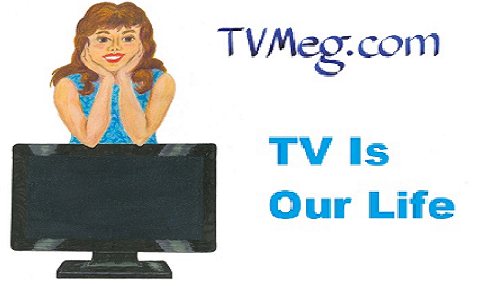 Our old page is at http://tvmegasite.net/day/bb/ so please visit there until everything is moved over here. Thanks!